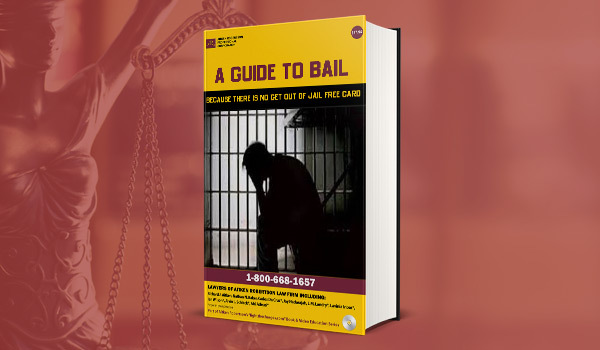 Dealing with criminal charges in Belleville? 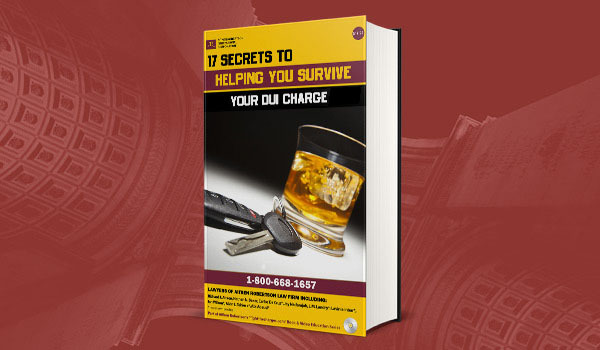 Worried about impaired driving, DUI, or criminal offences? Don’t delay! Call our experienced Belleville Criminal Lawyers now at 613-771-7260 to book a free 30 minute consultation at Aitken Robertson criminal and DUI lawyers. 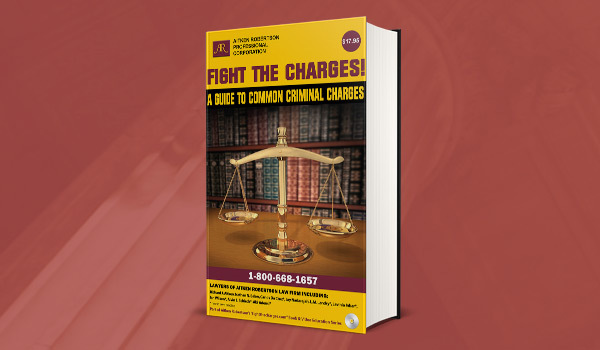 We are here to help you successfully fight your charges. A winning team of 7 criminal lawyers at Aitken Robertson represent clients charged in the Belleville and surrounding jurisdictions. Our top Belleville Criminal Lawyers are available to review your case at one of our convenient locations scattered all throughout Ontario. We offer a free initial consultation, flexible weekend and evening hours, and reasonable payments plans with no interest costs. We do not bill clients for travel expenses! We stand out in that most of our lawyers are trained Breath Techs, allowing great insight into the proper operation of breath testing instruments in drinking and driving cases. Click the following links to find out more about how our Belleville Criminal Lawyers fight your charges.